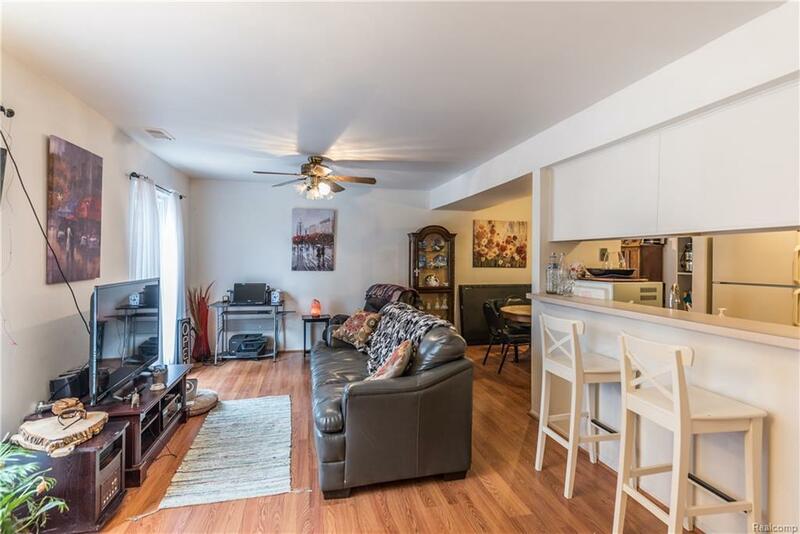 Great opportunity to own a fantastic 3 bedroom, 1.5 bath Canton condo conveniently located central to shopping, dining and x-ways. 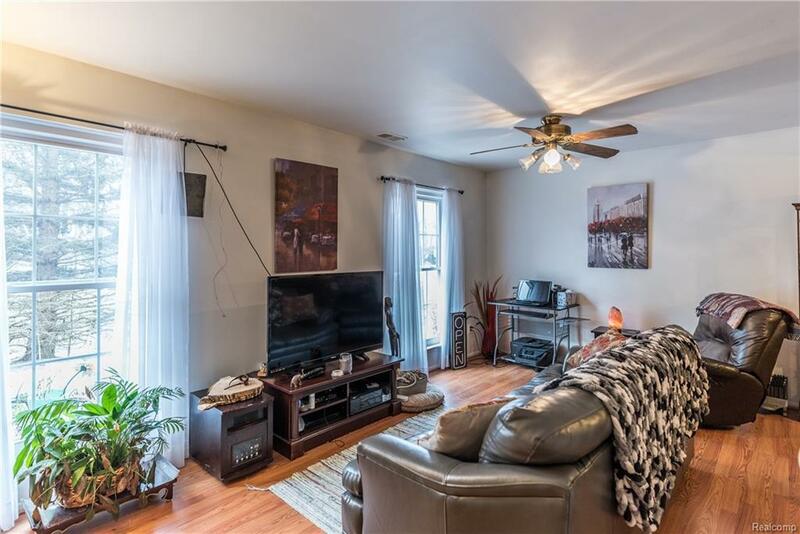 This home offers a spacious family room with a wet bar, a dining room that flows nicely into the kitchen, a laundry room and a convenient main floor half bath. 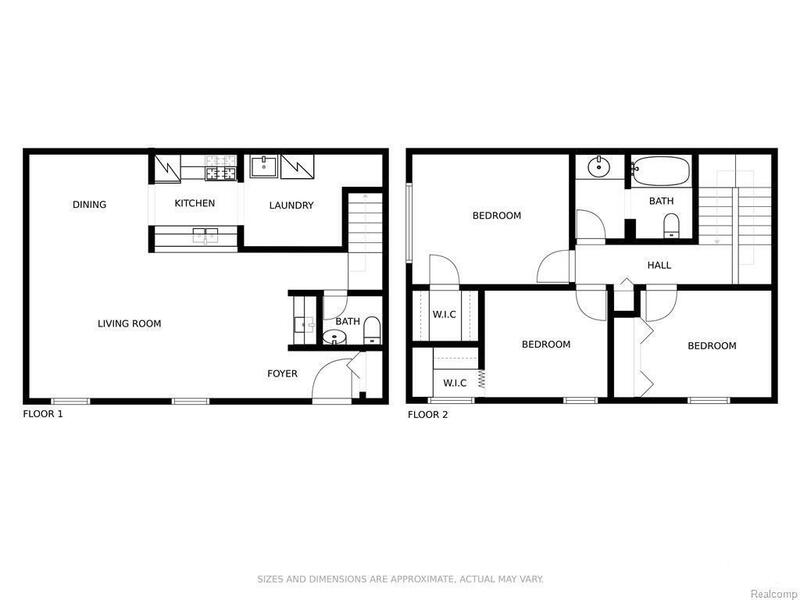 Upstairs, there are three bedrooms, 2 of which include walk-in closets. Some updates include newer flooring on the main floor and recently cleaned carpet on the second floor. 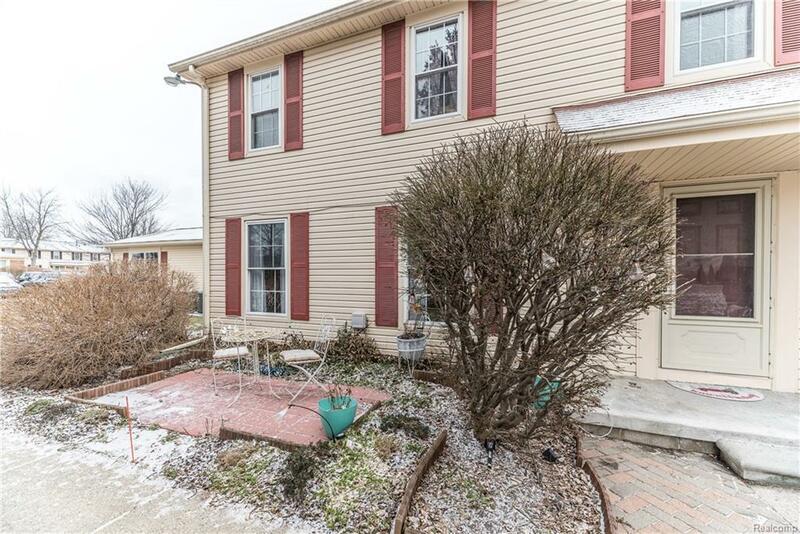 Outside, you?ll love the woods and water views from the brick paver patio. Don?t wait on this one, call today!